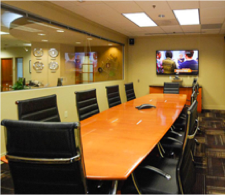 We offer the best Ballantyne meeting rooms in S. Charlotte. Check out some of the tips and topics we’ve discussed on the blog. Entrepreneurs need flexibility in today’s fast-paced, ever-evolving workplace. Coworking space offers the flexibility and affordability professionals need to conduct their work.